Hi All and Happy New Year to everyone! 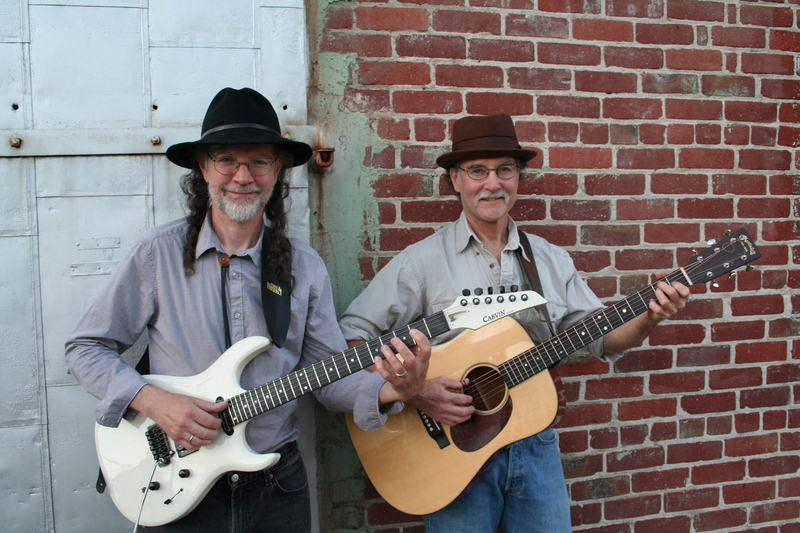 Steve McLane and I will be playingthis Saturday, from 1:30-4:30pm, at Sundstrom Winery in Davis. Returning as the original duet of Poetic Justis. Come on down and listen to some tunes and drink some fine wine. This entry was posted on Thursday, January 2nd, 2014 at 3:18 pm	and posted in Uncategorized. You can follow any responses to this entry through the RSS 2.0 feed. « Last show of the 2013!